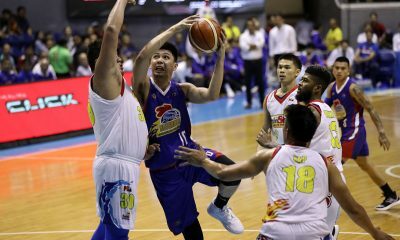 Arwind Santos believes that the San Miguel Beermen have started regaining their old, lethal form in the 2019 PBA Philippine Cup following the 21-point beatdown they gave rivals Magnolia Hotshots, Sunday night. 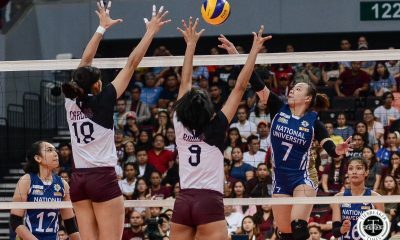 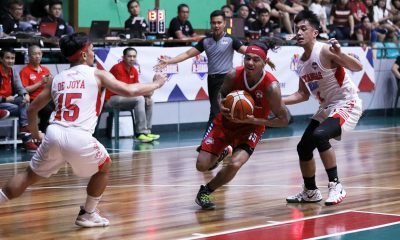 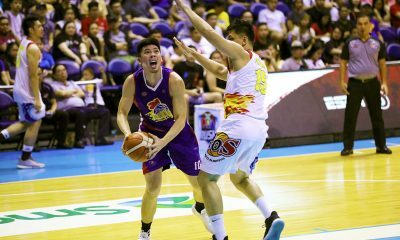 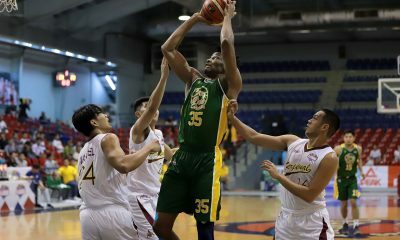 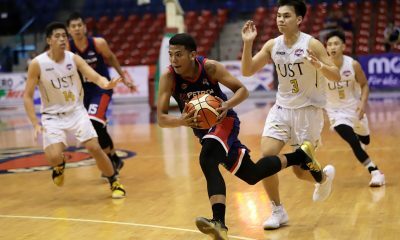 The defending four-time champions’ 113-92 obliteration of Magnolia – in the rematch of last season’s All-Filipino Finals – marked their second straight victory. 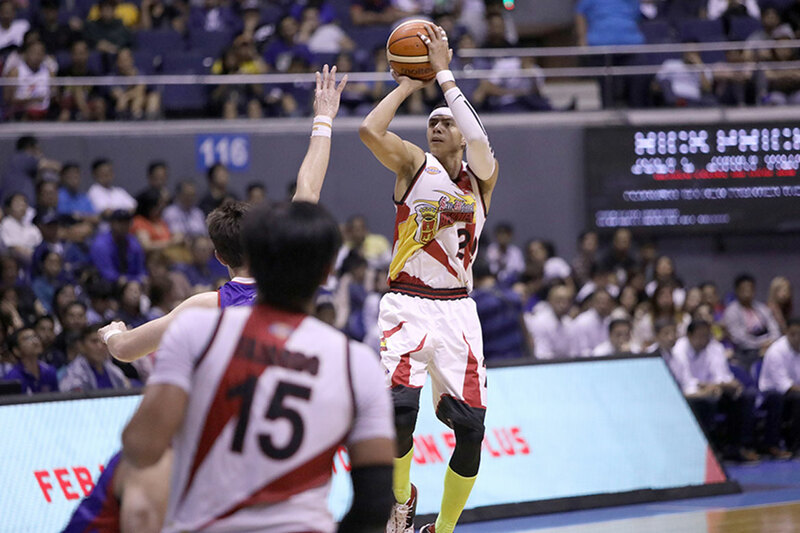 The Beermen now have their first winning streak in the opening conference. 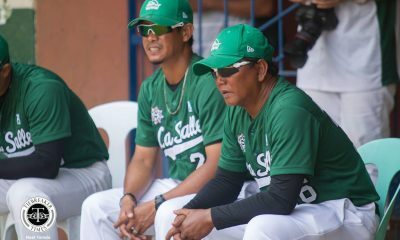 The win also marked the first time in the tilt that they improved their winning percentage to above .500. 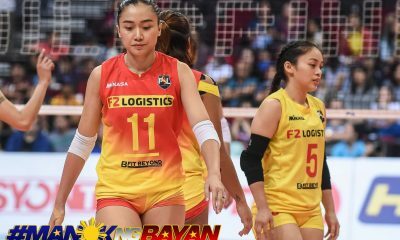 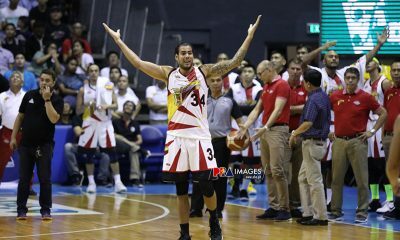 San Miguel now own a 4-3 record. 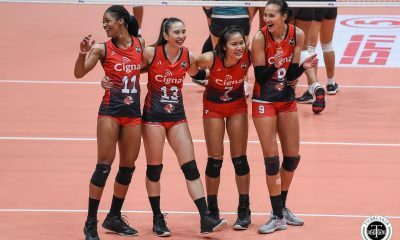 “Kung susumahin mo yung team namin ngayon, mararamdaman mo na maganda dahil yung dating first five, bumabalik, nagagawa namin uli yung mga dati naming nagagawa. 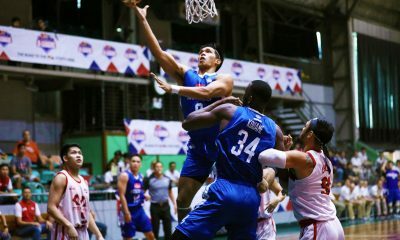 Yun ang nakikita ko,” Santos opined. 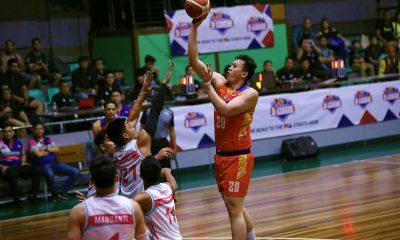 Even the 2013 league MVP himself had a good outing. 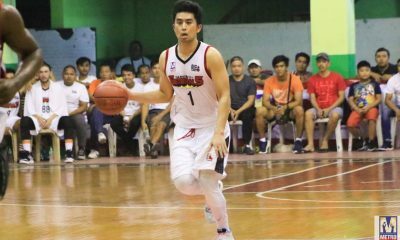 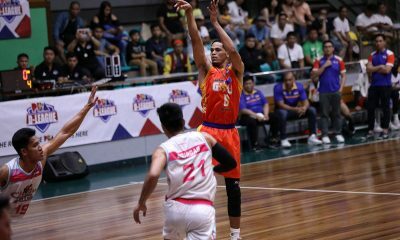 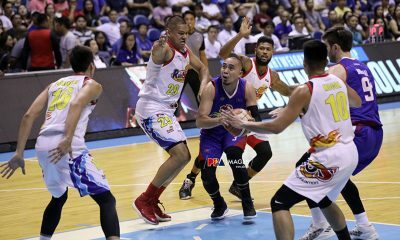 After scoring just four in their 93-79 win over Blackwater Elite last February 6 – his return after missing their game versus Rain or Shine Elasto Painters last February 1 due to food poisoning – Santos scored 29 versus Magnolia. 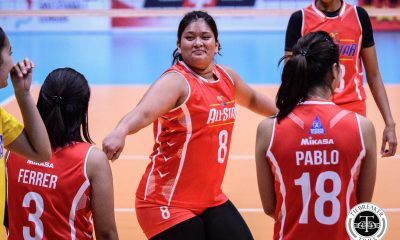 “Bumawi lang ako. 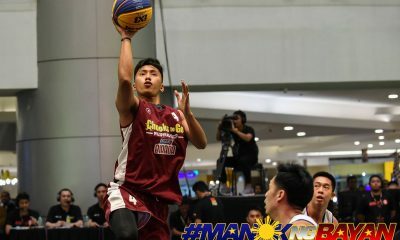 Talagang nag-double effort ako dahil nanalo nga kami noong last game namin, pero hindi ako satisfied sa performance ko noon. 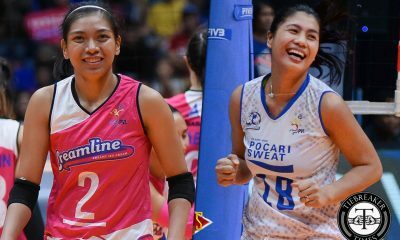 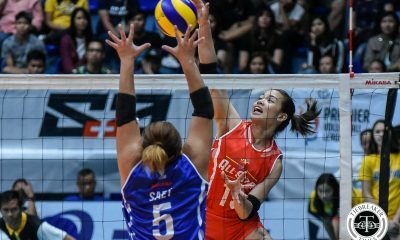 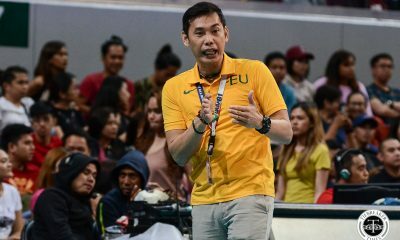 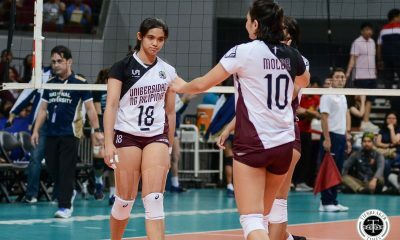 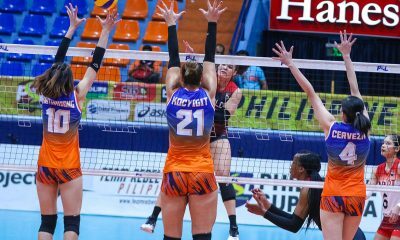 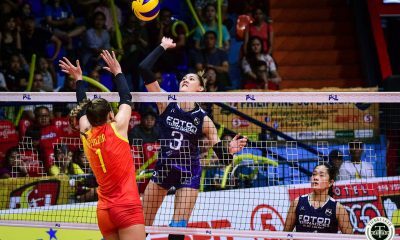 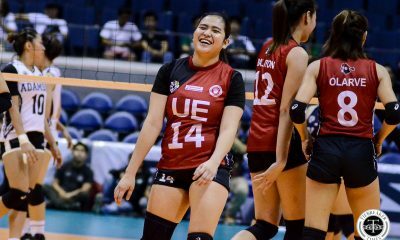 Kaya talagang nag-gym ako, nag-shooting,” said the 13-year league veteran. 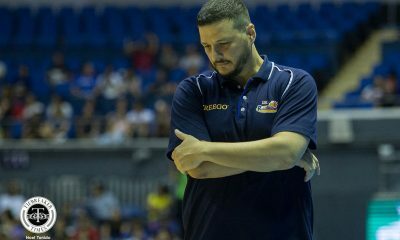 For Santos, it’s been their desire to become a better team on defense that brought about their victories. 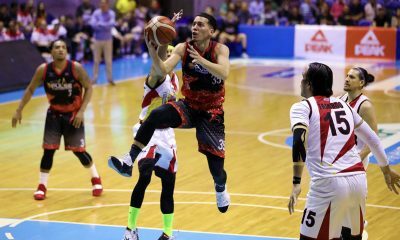 Prior to this, in their three losses, San Miguel allowed teams to score an average of 112 points over them.